This soup is great for summer because you can eat it hot or cold. It has a creamy texture but is still kind of light. 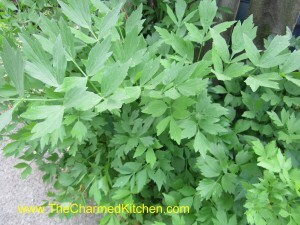 The lovage adds a great green flavor. Lovage is a perennial herb that tastes like celery. 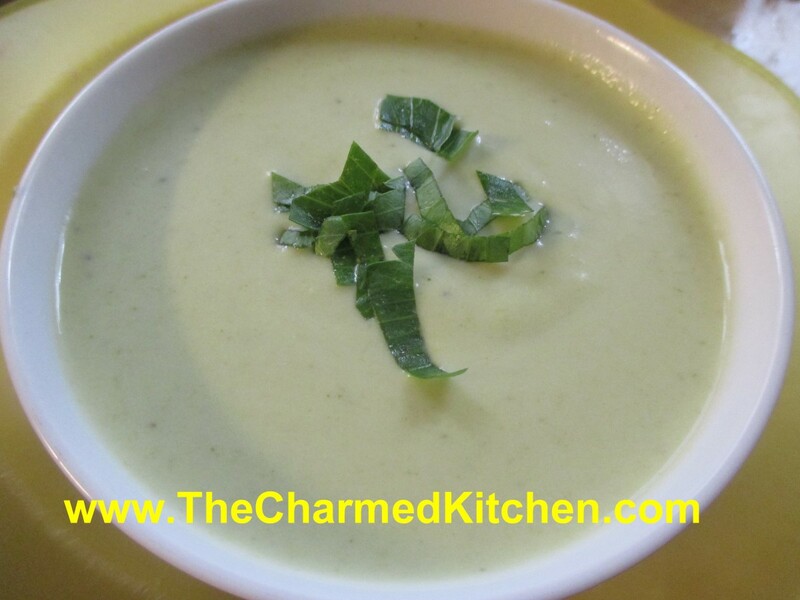 The leaves add a nice element to this soup and pairs well with the peas. 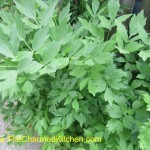 If you don’t have lovage, celery leaves could be used. I used fresh pea pods, but frozen would be OK, too.